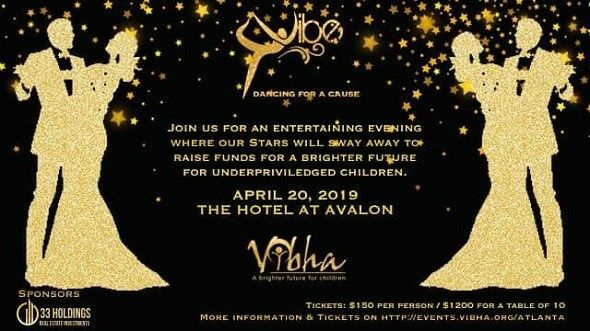 Please note Vibe 2019 - Dancing For A Cause occurred in past. Vibe is back this year with a bang - a brand new location!! Mark your calendar as you don't want to miss this entertaining event!! Like our event page as we will start announcing our STARS soon! !